Extract – Greenpeace report on melting ice in Arctic paradigms of nature. 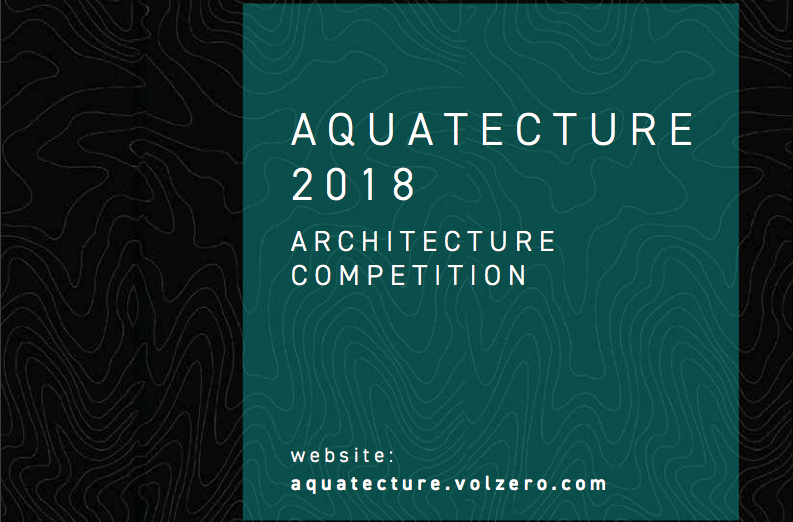 The competition challenges the participants to create futuristic, water-based habitat for humans to prosper and thrive on this aquatic/amphibian Home that is flood resilient. The participants are to design an aquatic/ amphibian Home that can house 20 individuals with spaces to live in (sleep, rest, sanitize, work and interact).